The airline is well known in the skies over northern Russia, although changing name five times over the last 28 years. Flying out of Talagi airport in Arkhangelsk, the airline was branded Aeroflot like all other passenger air companies in the Soviet Union. In 1991, the name was changed to Arkhangelsk Airlines and became the first to start cross-border flights in the Barents Regions with routes to Kirkenes and Tromsø in Norway, and later to Rovaniemi and Luleå in Finland and Sweden. In 2004, Aeroflot bought 51% of the stocks and rebranded the company Aeroflot-Nord. Then, in 2009, the name was once again changed, this time to Nordavia. Two years later, Aeroflot sold its shares to Norilsk-Nickel who intended to merge the company with Taimyr Air Company, a move never taking place. Instead, the company was sold to the same owner as Russian airliner Red Wings who intended to merge the two companies into one branding. That deal was ceased in March this year, although the two will still operate as partners. This week, the first new Boeing-737-800NG (Next Generation) made its maiden flight with passengers, painted in the new SmartAvia branding. During 2019, all existing 11 planes in the carrier’s fleet of Boeing-737 will be repainted. Additionally, SmartAvia will take delivery of seven new Boeing-737s, the company’s director Sergey Savostin says according to a news update posted on the Pulkovo airport’s portal. 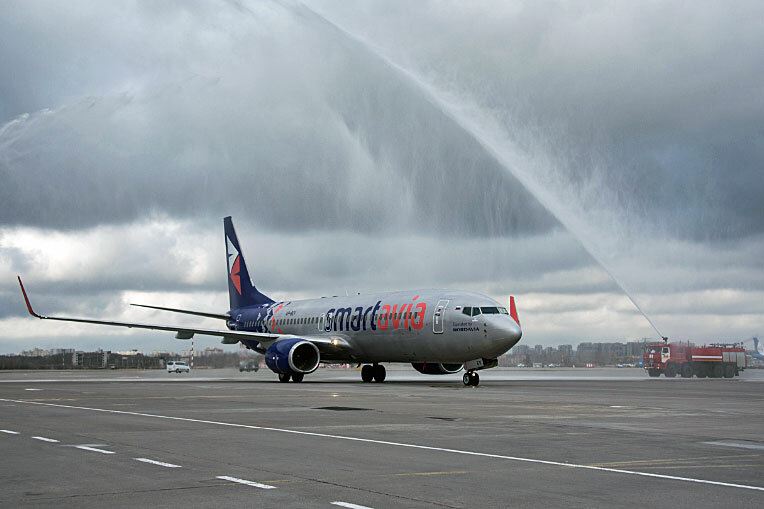 Smartavia is expected to carry more than 2 million passengers in 2019, flying to 50 destinations in Russia and abroad. There are, however, no plans to include destinations in northern Scandinavia to the route network. Nordavia’s (flying with the logo of PskovAvia) last flight to Tromsø was in 2014. 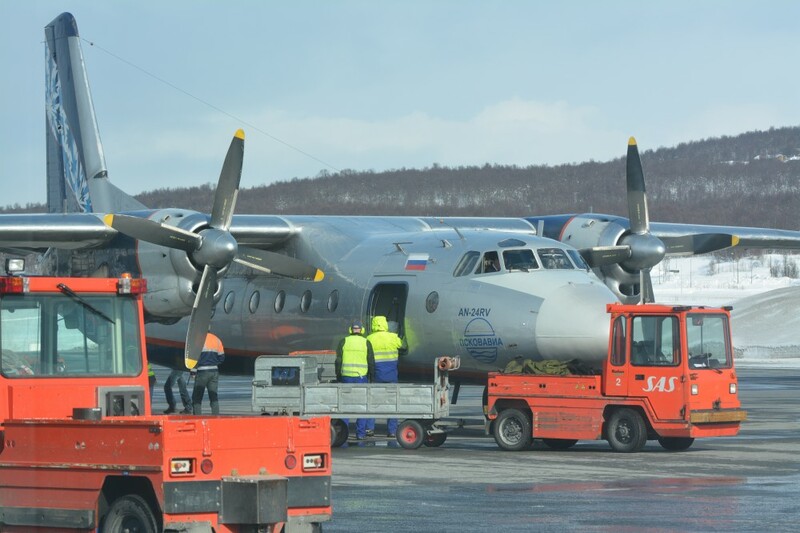 Last summer, a direct Murmansk-Oslo flight was scheduled, but all flights were cancelled, allegedly due to few bookings on the flight supposed to arrive and leave Gardermoen airport during nighttime.